Home>New Songs>Famous Dex Songs> Famous Dex Leaks One Of His Older Songs "On Me"
Famous Dex has been teasing his upcoming album for weeks now, revealing the release date to Momma's Boy on his social media channels. The Rich Forever artist has somewhat fallen under the radar after the success of "Japan" and now, he could use another hit to get him back in the conversation as one of the better up-and-comers. 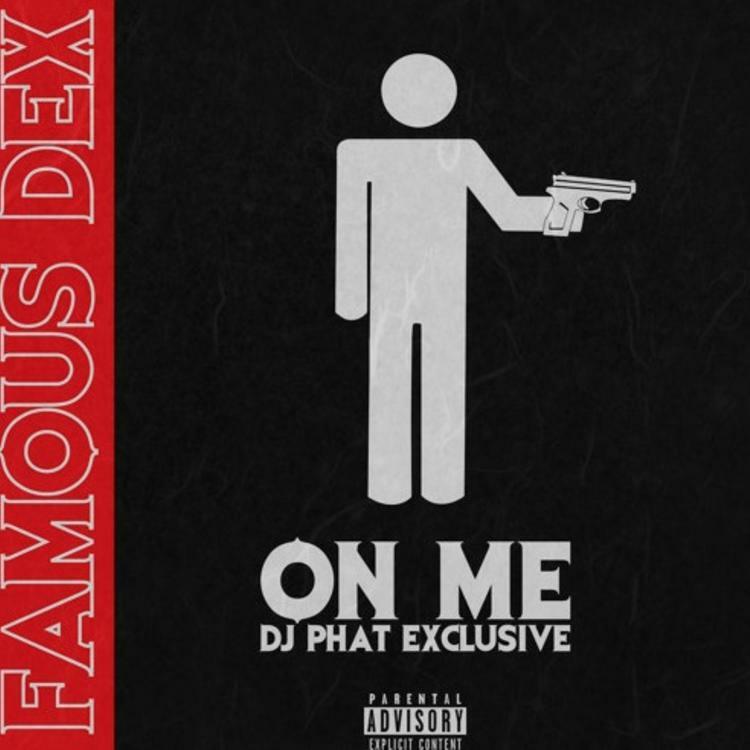 Continuing to get his fans ready for the new project, Dexter decided to leak one of his older songs as a DJ Phat exclusive, dropping "On Me" for anybody that misses the old Dex. The track isn't mixed well at all but Dexter has some special moments, spitting his signature "oh man goddamn" ad-lib at the end. The artist has teased the arrival of a few more leaks today so keep your eyes peeled for extra music. Uno The Activist Flips Some Classic Ashanti On "Glad You’re Back"
SONGS Famous Dex Leaks One Of His Older Songs "On Me"